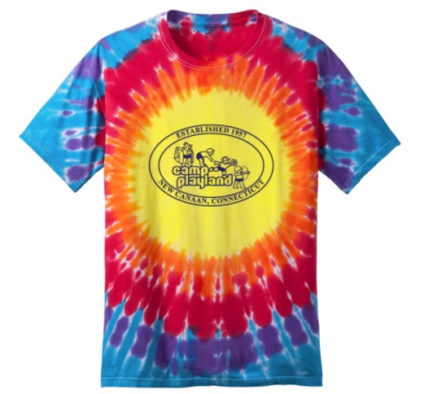 November 15t h is “International Wear Your Summer Camp T-Shirt Day.” All around the world, campers, staff, parents and alumni will take part in this big event! Camp Playland is excited to participate in T-shirt Day for the first time! Camp T-Shirt Day is about sharing camp spirit with the world. For those of us lucky enough to have camp in our past or present — I know you are just as passionate about the summer camp experience as I am. © CAMP PLAYLAND, NEW CANAAN. ALL RIGHTS RESERVED. WEBSITE 829 STUDIOS.